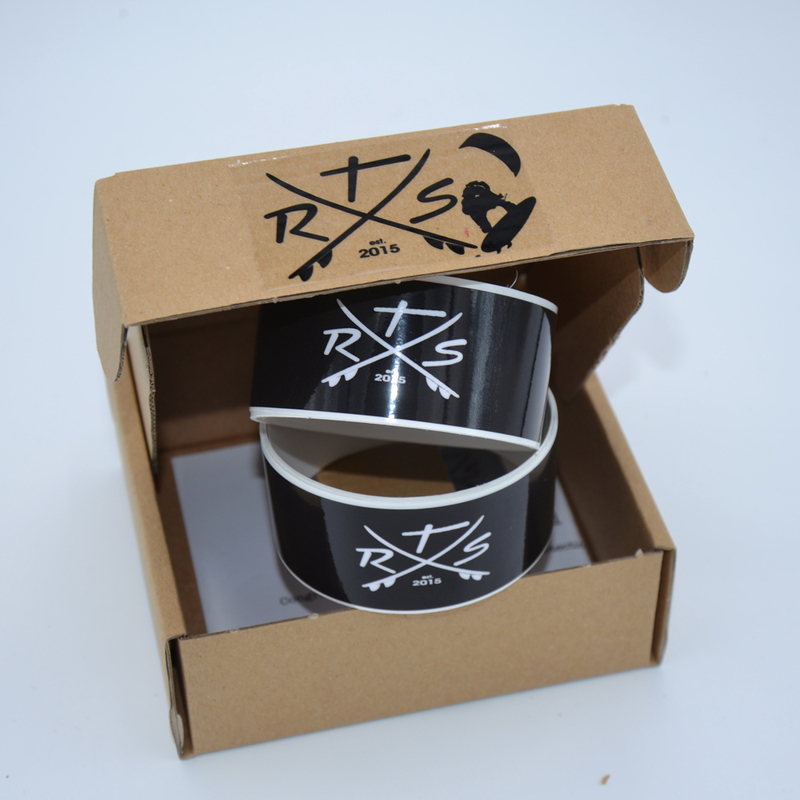 is the perfect tape to protect your kite board rails. It doesn’t matter if its a beach with lots of stones or a reef break or if you load or unload your board to the roof of your car, the board rails are protected! Even if you get a Ding on the rails in most cases the water won’t penetrate your kite board! 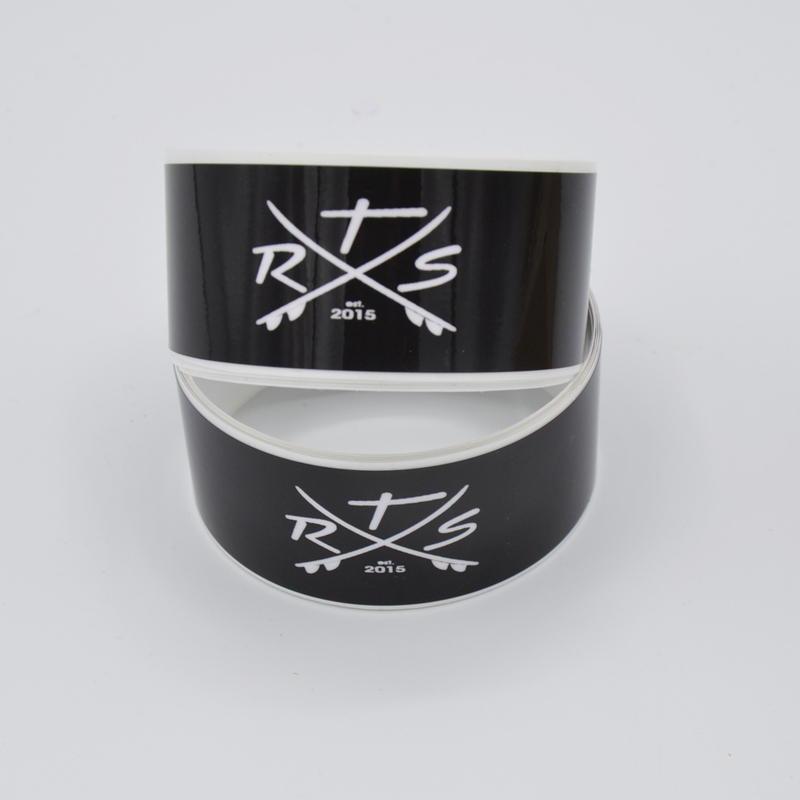 The kite board Rail Saver Tape is specially developed for kite boards. 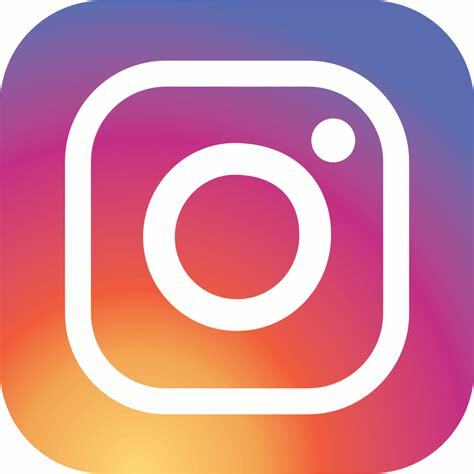 It has the same durability like the rails saver tape for surf or SUP boards and has the ideal measurements for kite boards. It comes in the ideal length for your board. Soon we will offer a range of length different boards. Its surface texture will affect the plane performance of your board positively. The directional kite board rail saver tape is available in2 different colors clear, transparent or black. it is a self adhesive tape. Transparent it blends perfectly in with the color of your board. 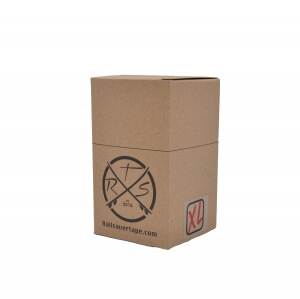 Every set contains 2 tapes of 125cm length and 3cm of width. The surface of the tape is very much low friction and will protect your board from bashes impacts and scratches with a minimum on weight. Never ever scratches from stones or any other obstacles on the way to and from the water, even if you get a ding on the rail the tape will help to keep the water out. The railsavertape is very easy to apply. 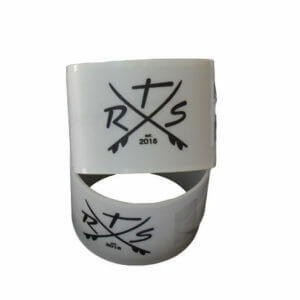 Our Rail Saver Tape is UV resisted and with a clear transparent adhesive. Made and designed in Germany and stands for guaranteed quality and durability. We ship Railsavertape from here worldwide. 98% of its packaging is recyclable. 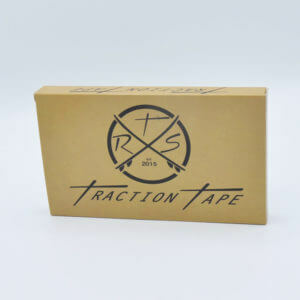 The SUP Rail Saver Tape stealth from Railsavertape.com is availably in 2 different sizes. not rated 36,98 € incl. VAT. Our high quality coiled SUP board leash 11 foot, has a key pocket and a double swivel the swivels avoid a twisting of leash while being on and in the water. 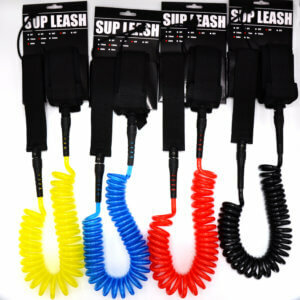 The leash is 11′ or 330cm long and 8mm in diameter that are the perfect measurements for SUP boards and SUP surf boards. 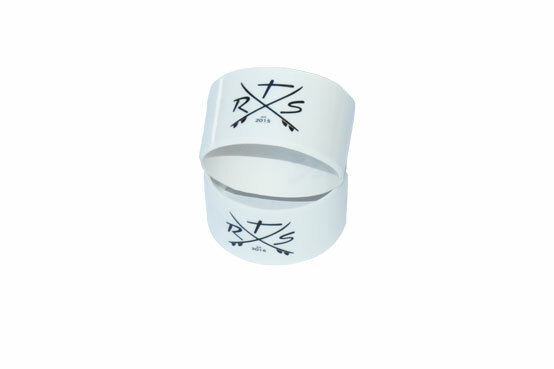 The diameter of 8mm gives you the security you need in small to medium big surf. – easy exchange of neopren belt, rail saver velcro und lead on the stainless steal swivels. not rated 25,98 € incl. VAT. Ultra light bamboo core and a very hard GFK coating. Very sophisticated balance between ability and lightness. not rated 35,80 € – 35,89 € incl. VAT. 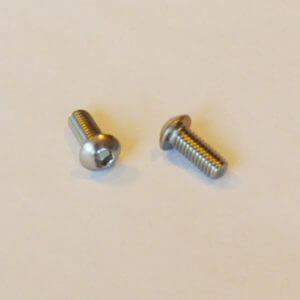 finallywe have fin screws for kite boards with allen key head!! never ever again rotten screws !! 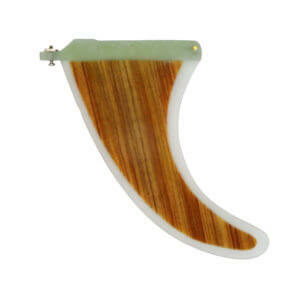 the Item described here includes only 8 screws it comes without the fins on the picture! not rated 13,98 € 9,98 € incl. VAT. 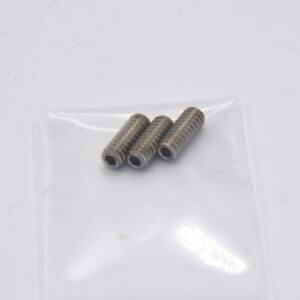 One set (3 pieces) of futures fin box screws 1/2 inch long (13mm) fits all futures fin boxes. we ship free of charge within Germany. not rated 7,20 € incl. VAT. 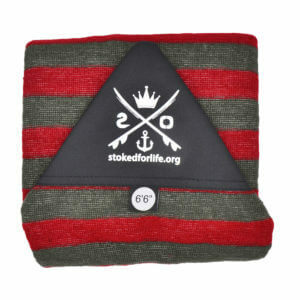 The surf board sock 6′ 6 is the board protection from stokedforlife, very versatile and fits most shapes. The thick and high quality material will protect your board from dings and the sun. The spezial nose pad gives this very vulnerable part more protection. not rated 24,98 € – 27,95 € incl. VAT.